The author of some Masters of the Universe guidebooks (James Eatock) has posted up on his instagram account, some animation models of Transformers, among all of his MOTU postings. Images are mirrored here in case they are deleted at the source, and the instagram account is here (for the MOTU fans to have a fascinating scroll through a number of the postings of old and rare images). it's amazing that material like this is still being discovered. quite the dramatic change between the two versions of Mirage, I didn't even realise they were the same character on my first look. Crazy that after all the guide books and art books we still get these nuggets of surprise. Every autobot should’ve gotten a prowl style brow crest! I was a little disappointed that the unused version of Mirage found was not the one from Decepticon Patrol! What drugs was the artist on? 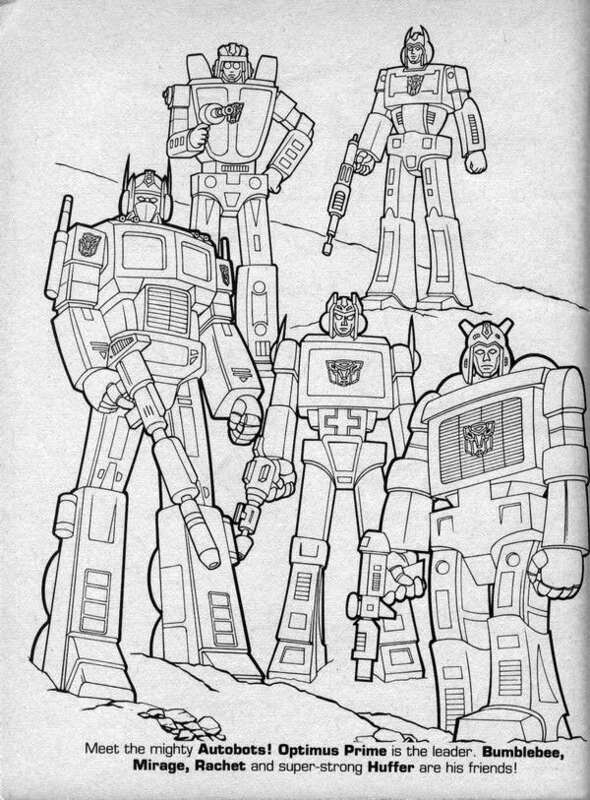 I was always fascinated by how different the designs for G1 characters were in all the old merchandise type books. I couldn't figure out why there would be a different design, hadn't the artists seen the show? They probably hadn’t. Even the artists on the comic book didn’t have access to the cartoon models when they started drawing it. Depending on the book/merchandise you can usually figure out if the artists were given the box art, the toys (or photos of them), or the cartoon models. And in cases like the example above where they were only given some of the reference material. reference material from a failed gobots spinoff? !